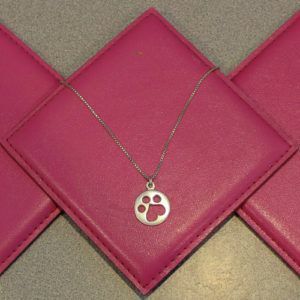 These fun bandanas are sure to make your Beagle Buddy stand out from the pack! 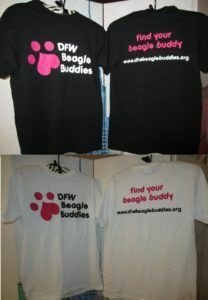 They are 100% cotton and machine washable. 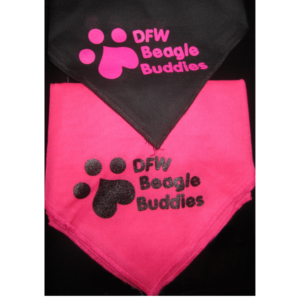 DFW BB Alum Fancy modeling the hot pink bandana!